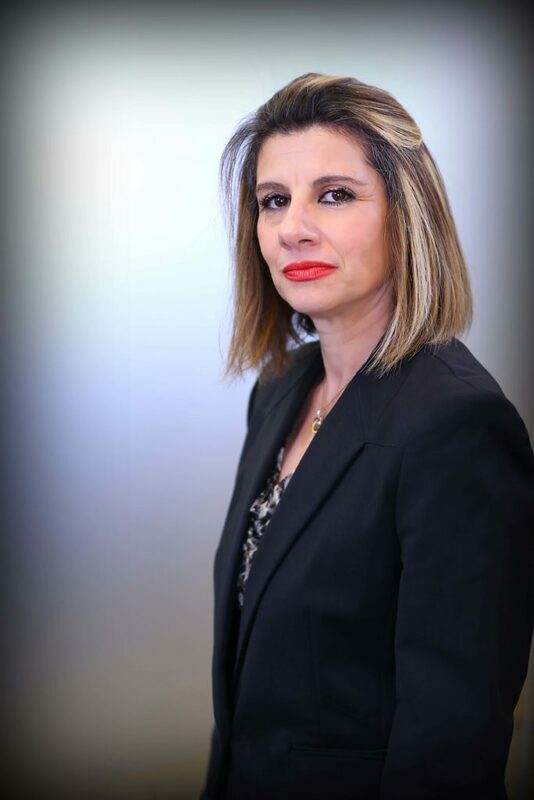 Mojgan Hosseinzadeh’s responsibilities include all phases of immigration research/preparing employment petition; Immigrant petition based on employment (EB-1, EB-2, EB-3); Preparing non-immigrant petition including H-1B, L-1, Non-immigrant petition such as: K-1, F-1, H-4, Permanent residency petition based on family Petition and Adjustment of Status. Holding Associate Degree (AA), Certificate of proficiency in Paralegal Studies Approved by the American Bar Association / De Anza College. Worked as Senior Paralegal from 2002 to 09/2011.